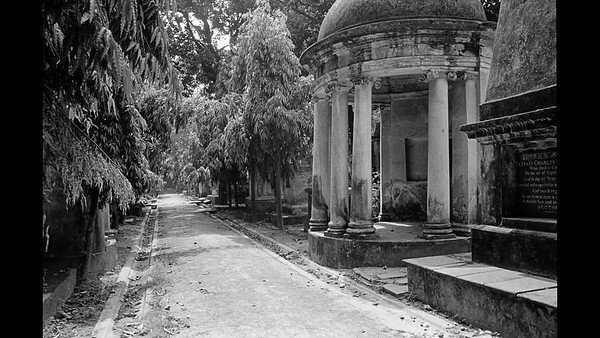 This video spends some time in the Park Street Cemetery in Calcutta, an old resting ground from the British colonial days in India. Photographed with a Leica M10 and an M7 with Kodak Tri-X film. Edited in Final Cut Pro.